Exciting. Fun. Unique. 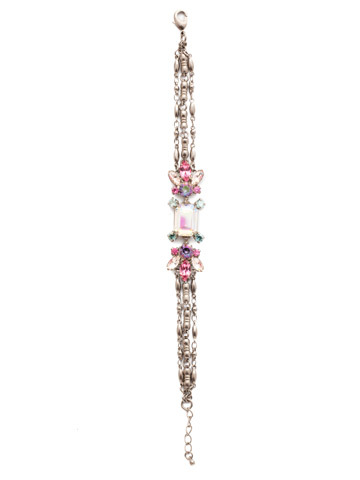 These are just a few words that describe our Zelmira classic bracelet, which features a layered chain band and a stunning center piece design of gorgeous crystals.